All girls dream of that fairytale wedding, the flowers, the dancing, but most importantly, the wedding dress. A girl’s wedding day is pretty much her night as Cinderella! 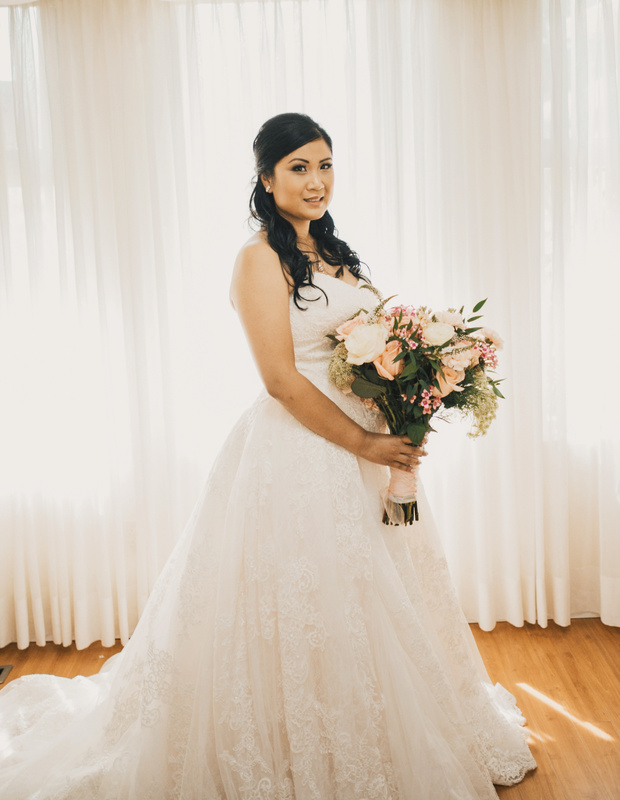 On August 4th, a team of 4 talented Prép hair and makeup artists travelled to prep the bride, Angela for her magical day. We all had so much fun glamming her and her closest girlfriends up. Take a look at her stunning smile and gorgeous dress! Kei is not only a master lash technician at Prép Beauty Parlour she is also our professional head-lash trainer! She was born in Japan and went to Grease International Beauty Academy, since then has since taken lash courses in russian volume/3D and mixed lash extension sets. Kei moved to Vancouver just under a decade ago!Why did Kei move to Vancouver? She loves the rain, nature hikes and is a total foodie… so naturally Vancouver was perfect! Did you know Kei’s favourite set of lashes is the classic lash set? It was the first set that made her fall in love with lashes, she also loves giving clients a natural look that will still make their eyes pop! Kei says “being asian I have almost no lashes and have to put a lot of effort and time into my makeup but with lash extensions I just wake up ready to go”. Call/ Email to book with Kei today! Fall has officially arrived!! humid weather and not enough sun can definitely effect lash extension retention, this can be worrisome for clients! Keep reading to find out why the lashes shed when the seasons change. The biological purpose of hair is to protect us from the sun but we sometimes forget we need to keep our hair protected as well, during the fall months hair sheds much faster than normal and in bigger groups. Sun provides vitamin D and vitamin D is essential to hair growth but during the winter moths vitamin D is not always easily found, meaning our bodies are not absorbing as much as usual and hair loss during this time is imminent. Lack of vitamin D will cause slower lash growth as our bodies are working extra hard to grow hair because the vitamin D is being shared in the body to fight off colds and other common illnesses during this time. Don’t forget to consult a doctor before adding any extra supplements into your diet routine. 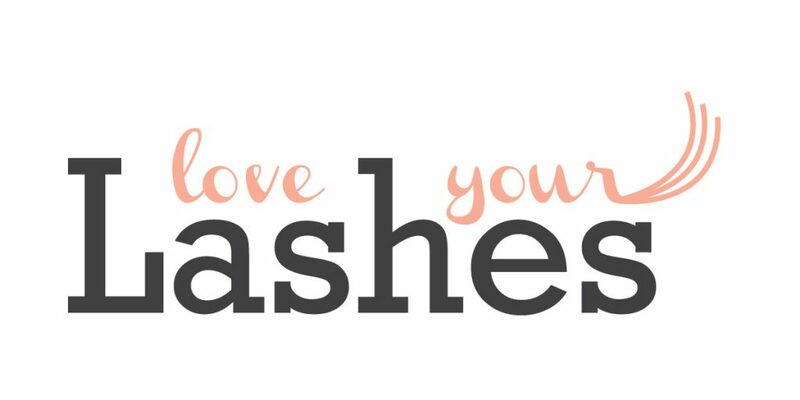 Lash shedding season only lasts about 3 weeks! Try taking vitamin D vitamins from your local pharmacy and don’t book longer than 2-3 weeks for your lash fills during the season. You can also use Intelliseal to help protect the bonds and strengthen your natural lashes, or if you would like to take a “lash break” during this time try out Eyenvy to help your lashes grow longer than ever! Working out is essential to keeping healthy whether you lift, swim or dance it’s always a bonus to look amazing while exercising. Lash extensions keep you looking flawless while getting your swim on but all of that sweat can damage your lashes, here is a few tips to keep your lashes looking on point! Our master lash technicians will tell you to avoid showering and washing your face for at least 24 hours (which includes steam rooms), well… The same rules apply for sweat. Sweating during the first 24 hours can make the lash bonds very week, which means you will be back for a fill sooner than you wanted to be. Seal your lashes with Intelliseal Lash Sealer (sold at Prép Beauty Parlour), sealing your lashes is very important if you plan on swimming, doing hot yoga, spin class or traveling to any humid places with your lash extensions. Intelliseal creates a shield between your lashes and any type of water or sweat. After any kind of exercise make sure to cleanse your lashes to protect them from bacteria and sebum build up, any kind of build up can create infections as well as break down the adhesive to your lash extensions. Facenvy is a paragon free cleansing gel that will remove make-up, dirt and oil from the surface of the skin. Facenvy is safe for extensions and highly recommended by professional lash techs around the world! Have you heard of a polyester cloth than can remove makeup with only water? That would be amazing right?! Well… Here it is! The Makeup Easer was founded in 2012 by three generations of woman who wanted better options for removing their makeup than chemical wipes. Have eyelash extensions but still want to try it? Don’t worry, since it is a polyester blend there are no loops (like terry cloth) to pull your lashes out which makes this cloth LASH TECH APPROVED! It removes any kind of makeup with just warm water and can last up to 1,000 washes, eliminating the need for makeup remover entirely. We bet you didn’t know each cloth is hand crafted with the finest polyester blend to ensure quality for all! The Makeup Eraser is available now in pink & black at Prép Beauty Parlour for $29.95! Did you hear Prép Beauty Parlour is having a sale? 25% OFF The Makeup Eraser, Hurry while supplies last!